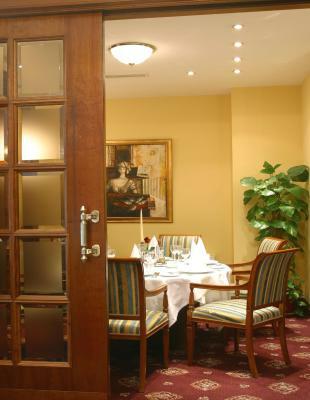 Lock in a great price for Hotel AS – rated 9 by recent guests! 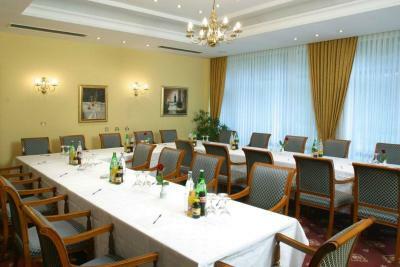 The room was blissfully quiet, silent even, with no ambient noise inside the room and no traffic noise from outside. 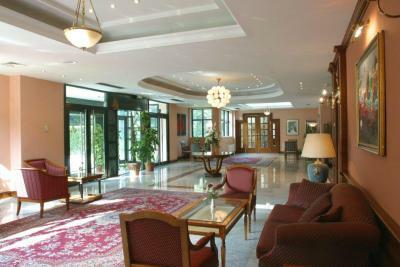 The staff on reception were most friendly and helpful. I liked the slightly old-fashioned, traditional feel of the hotel. 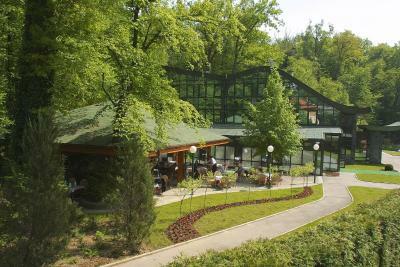 It's a nice 20-minute walk through woods to the centre or to the old town. The bus goes every half hour from outside the hotel. Terrible poor breakfast. For the price paid not money value. The staff are really friendly and make you welcome. 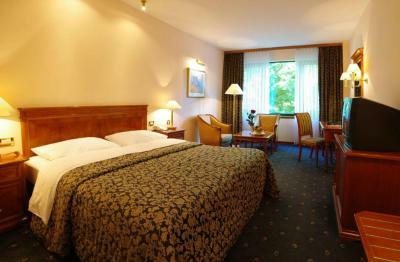 The rooms are spacious, comfy and quiet. Had dinner at resturant one night. Service and food was outstanding. Breakfast selection is small but had basically everything you wanted. 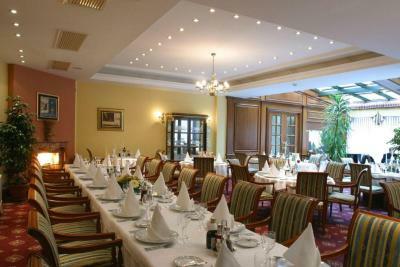 It's small hotel with 25 rooms so expect small selection. So if you want big selection, go to hotel with 100 rooms. Location of hotel is nice quiet area. A little out of town but reasonable bus connections or easy 20min walk to trams. Family owned, very friendly & professional stuff, near city center of Zagreb and yet near park forrest Medvednica and surrounded by nature and woods. Excellent breakfast & fish restaurant. 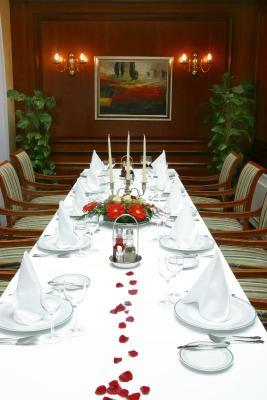 Private dining spaces. The room was lovely and very comfortable. 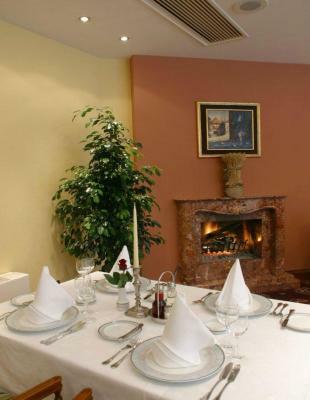 The hotel is in a great location being on the edge of a forest park and a short walk into a vibrant part of town. The staff were incredibly friendly and helpful. Hotel AS This rating is a reflection of how the property compares to the industry standard when it comes to price, facilities and services available. It's based on a self-evaluation by the property. Use this rating to help choose your stay! 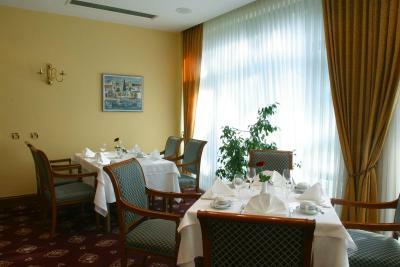 Hotel AS is located in a residential area of Zagreb, one mile from the center of the city. 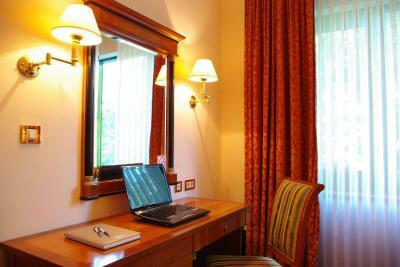 All air conditioned rooms are elegantly furnished and feature a spacious bathroom and free Wi-Fi. A sitting area, a work desk and a safe can be found in each room. 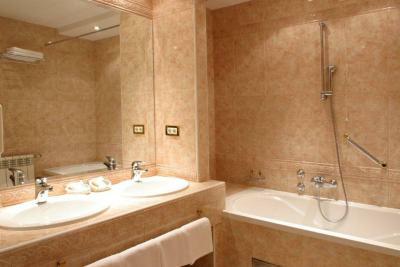 Toiletries and a hairdryer are provided in each bathroom. Room service is available upon request. 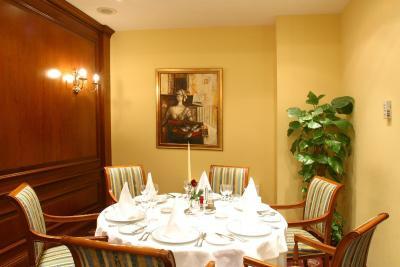 The fine restaurant offers Mediterranean cuisine and a varied selection of wines. 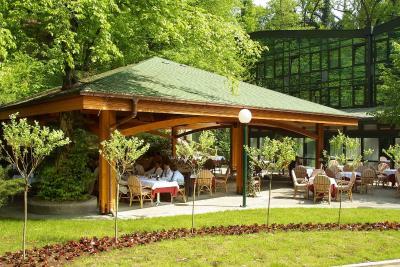 Guests can enjoy their meals on the sunny, covered terrace with views of the large, surrounding park. 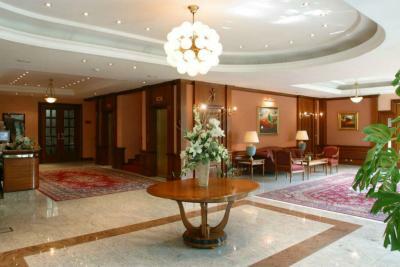 This 4-star hotel has a 24-hour front desk, laundry facilities and arranges dry cleaning for guests. Free private parking is offered on site. A bus stop is located in front of the hotel. The center of the city is only a short drive away. 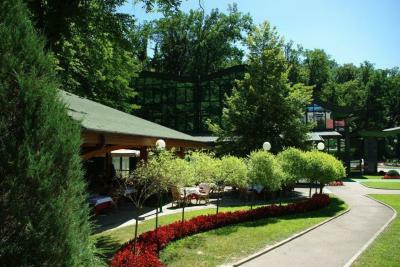 Glavni Kolodvor Train Station is a 10-minute drive away. 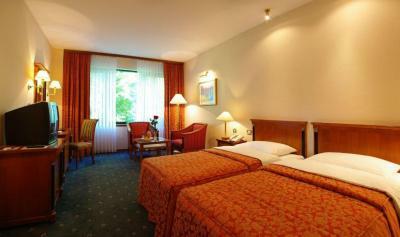 When would you like to stay at Hotel AS? 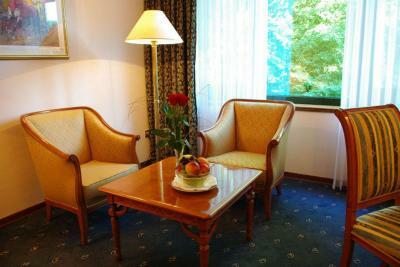 Every room has a sitting area. 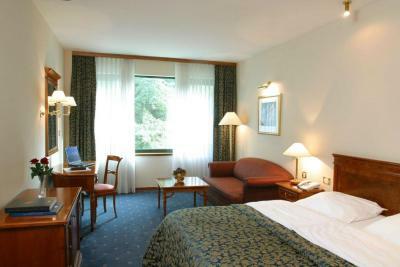 Spacious suite with traditional decor and a separate living room. 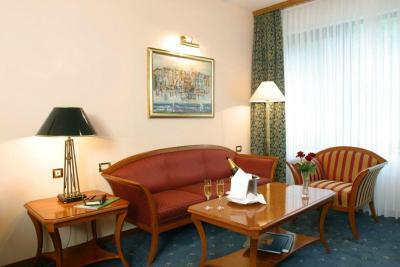 Additional facilities include satellite TV and a mini-bar. House Rules Hotel AS takes special requests – add in the next step! Hotel AS accepts these cards and reserves the right to temporarily hold an amount prior to arrival. Things that are not related to the hotel! The bus only goes once every half-hour, so you need to schedule your journey or return journey into town accordingly - unless you prefer to walk or take a taxi. I think the hotel needs some room refresh in terms of equipment. 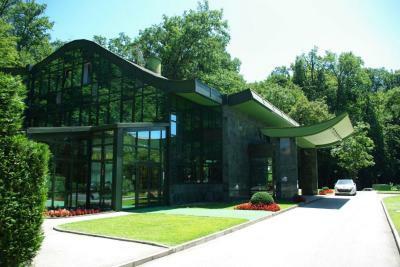 It is located in a very pleasant area, not too far from the center. 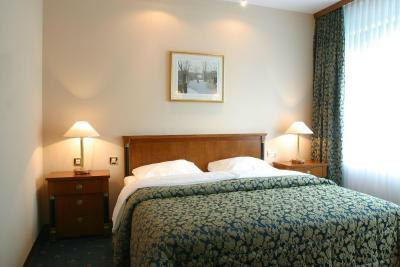 The staff was nice and the rooms clean, though a bit outdated. Dinner not great and overpriced. Excellent staff....very helpful. Enjoyed quiet surroundings. Breakfast should be with more variety , good but could be better. Staff freindly, helpful and profesional. 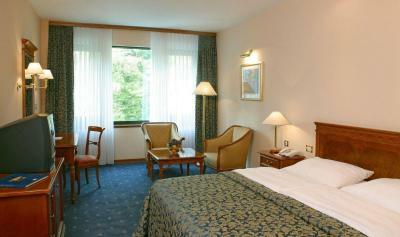 Room was big, clean, quite with view to the forest. Bathroom was big clean and everything worked well. A true four stars hotel. 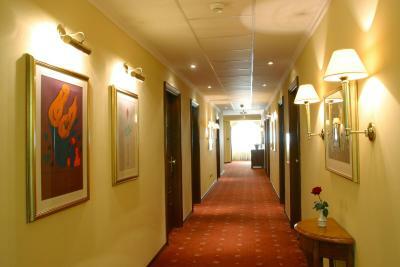 Staff is friendly and rooms are clean and spacious. Breakfast was varied and the restaurant was good for dinner. The area is nice and quiet and parking was OK. Very good internet connection in the room through WiFi. The owner took time to greet and talk with us. A bit far from the town centre. Beautiful location inside the park. Good breakfast and friendly staff. i had a difficulty to find a pluf for my phone close to the bed.